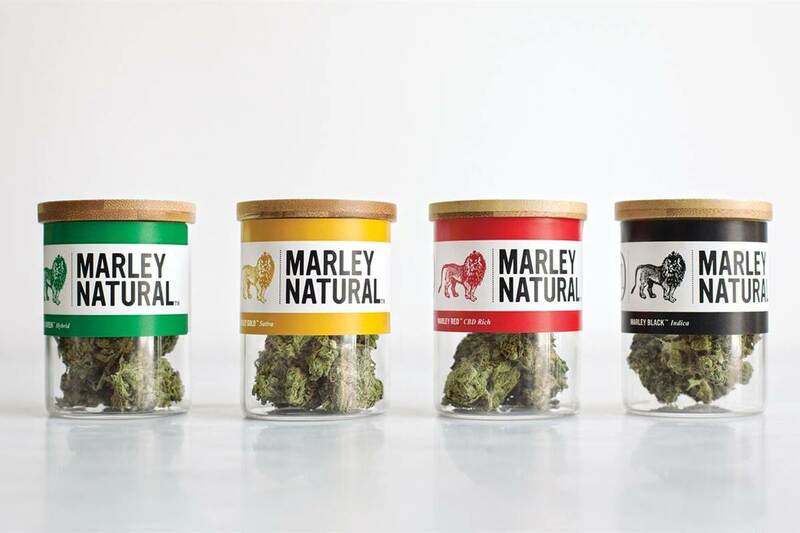 A brand of marijuana accessories and hemp products as well as what’s being marketed as the first global brand of marijuana went on sale this week. 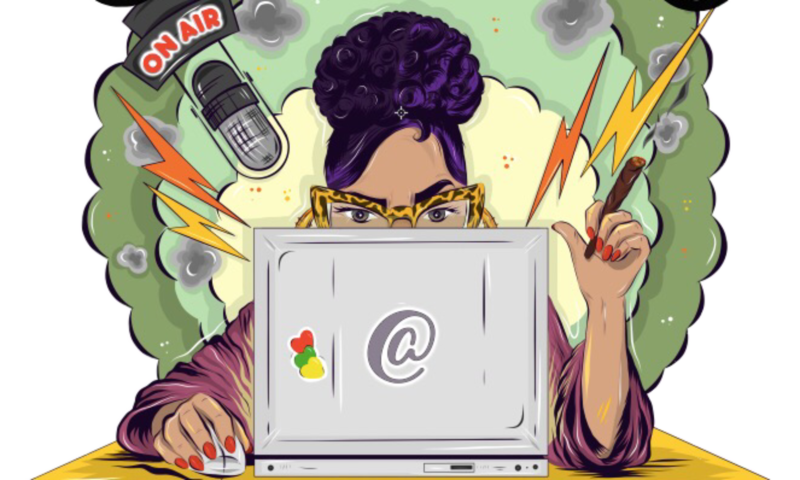 FOLLOW THE LINK FOR FULL STORY, THEN [SHARE & SUBSCRIBE]!! 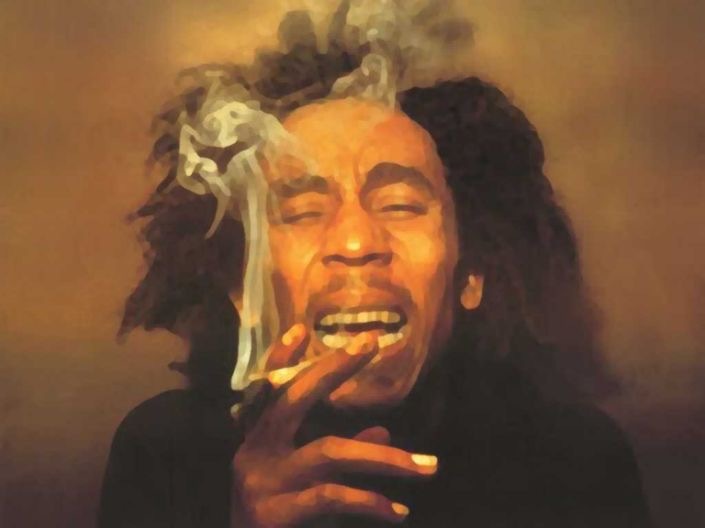 This remix by Wiz Khalifa to that Hot Track [Adele -Hello] this just my type of token music. 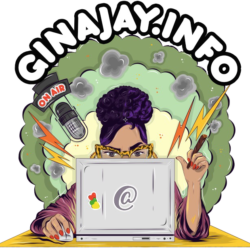 You should ROLL-UP and Check it out! This weekend December 12th and 13th starting at 1:00 PM – 10:00 PM on both days. Literally a Blazing Event will be held at the National Orange Show Events Center 689 South E Street San Bernardino, CA 92408. 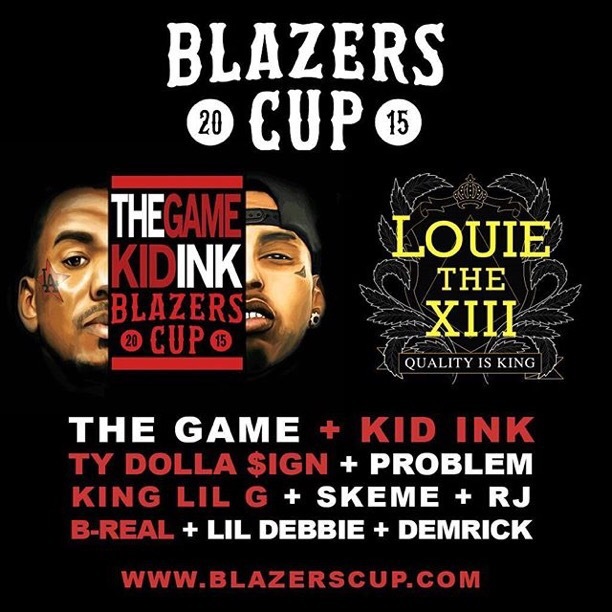 The Blazers Cup that is with 300+ vendors and more and Dope performances to on different days sat. By The Game, Problem, RJ and many More then Sunday Kid Ink, Ty Dolla $, Berner and many more.. 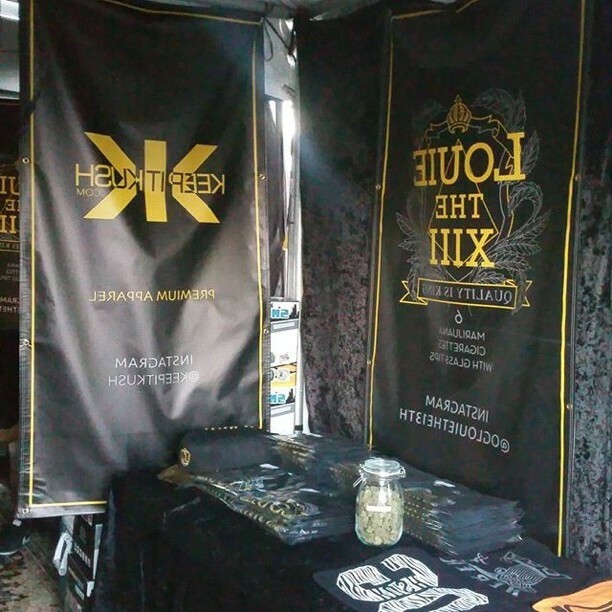 But definitely be looking for these Vendors in particular Louie The XIII & Keep it Kush. They’ll be decked out In a Black And Gold Booth. Look for a Golden Royal Chair yup Suited for Blazing Kings. I know they’ll have sum Killa Merchandise for Sale. Be sure to stop thru on Sat. 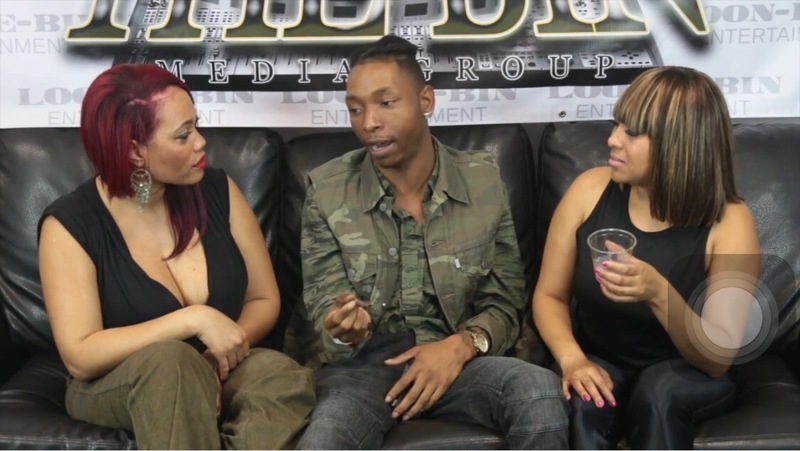 To meet Mr. West Coast Trap King himself “StoneyThaDealer,” Keep It Kush 2015 fall/winter model. 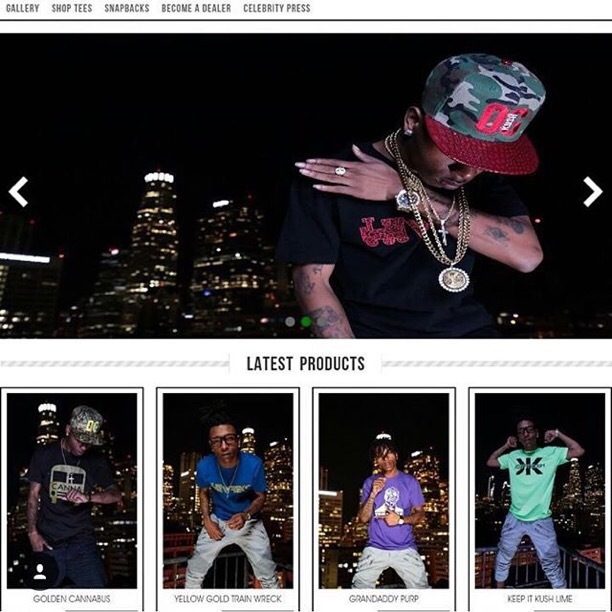 So If you liking on the Dealaaa’s Fashionable look, stop thru support and grab you something Fresh too. 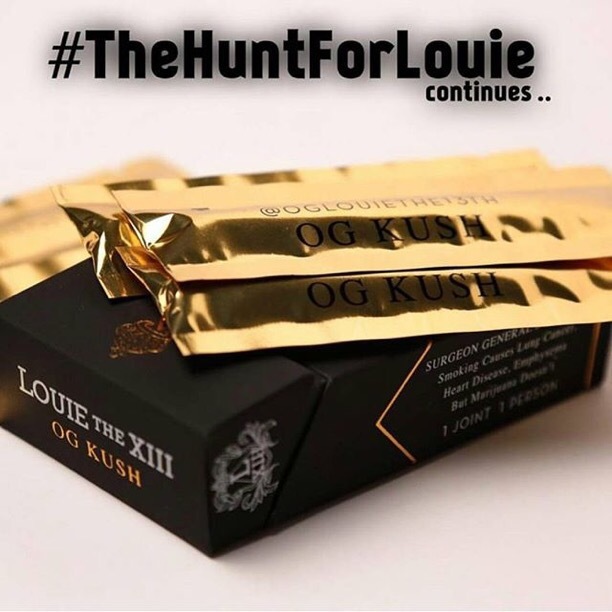 You may know the creator of the this product from his giveaways called #TheHuntForLouie. 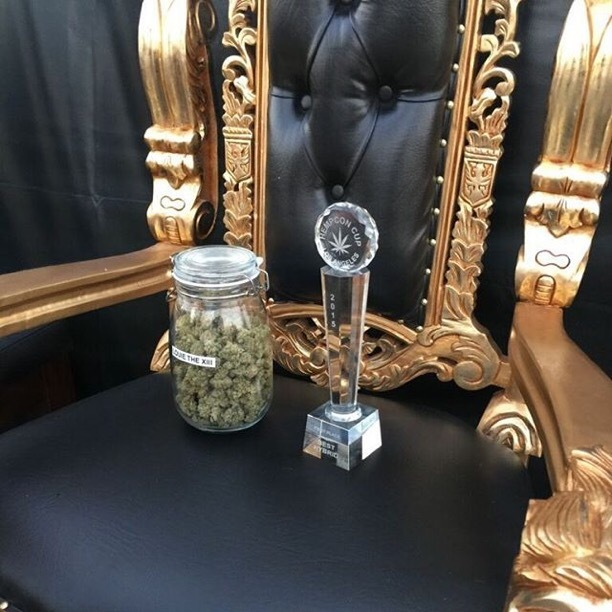 Louie The XIII will be Flex’n on the whole blazing scene with his own Quality Medical Cannabis Cigarettes! 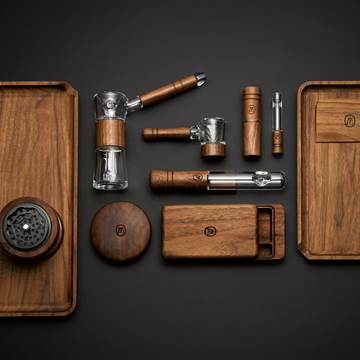 Yesssss, A sleek Black Box beautifully detailed, trimmed in gold designs and writing, Neatly wrapped Jays filled with that quality Louie The XIII, capped off with individual glass filters. A supreme Quality High that fit for a King or Queen! Make Sure you Support these Two vendors at This Blazing Event. 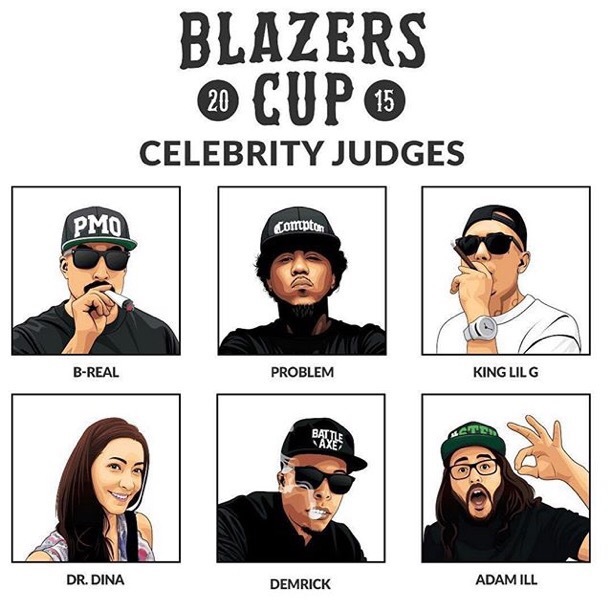 Hey Blazers, come Light up the night at the 2015 Blazers Cup. 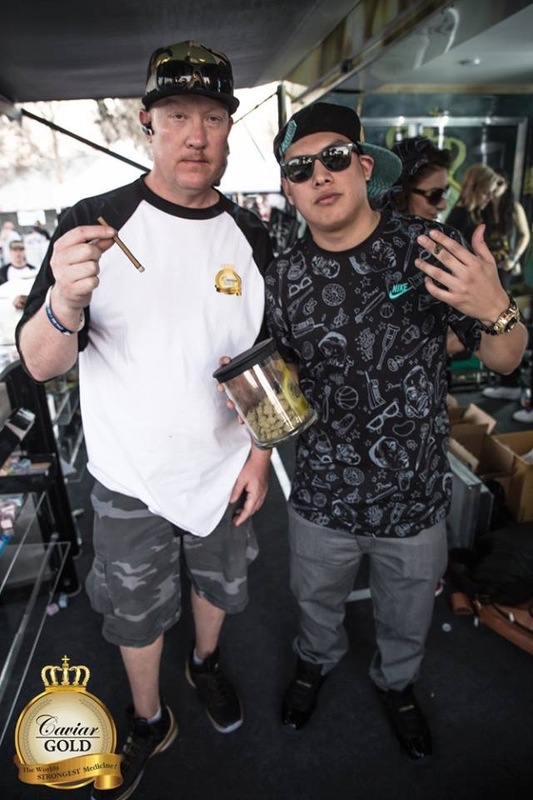 A two-day celebration of SoCal’s best medical cannabis and non-stop music by hip hop giants. It’ll be good vibes all weekend with live performances by The Game, Problem, King Lil G, Kid Ink, Ty Dolla $, RJ, Lil Debbie, Demrick and more! 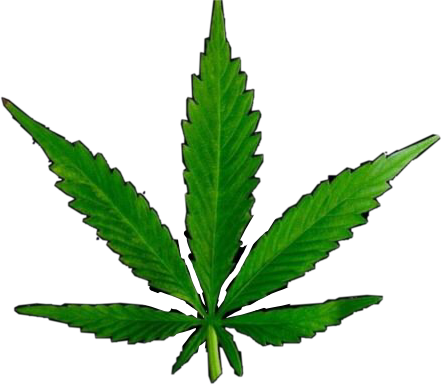 Check out the products from over three-hundred growers, breeders, edible chefs, glass blowers, and other mad scientists. You and over 15,000 other dab lovers have the chance to sample and witness presentations from the finest extractors in the business. 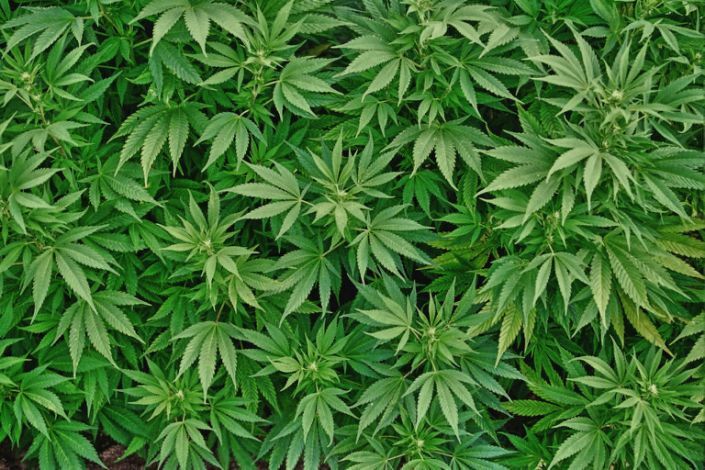 Watch local growers fight bud to bud in a cannabis competition featuring best flowers, edibles, concentrates, and vapes. Can’t wait to break into your goodies? Enter the Prop 215 Medicated Area (with proper ID, of course), and light up some of the finest green Southern California has to offer. 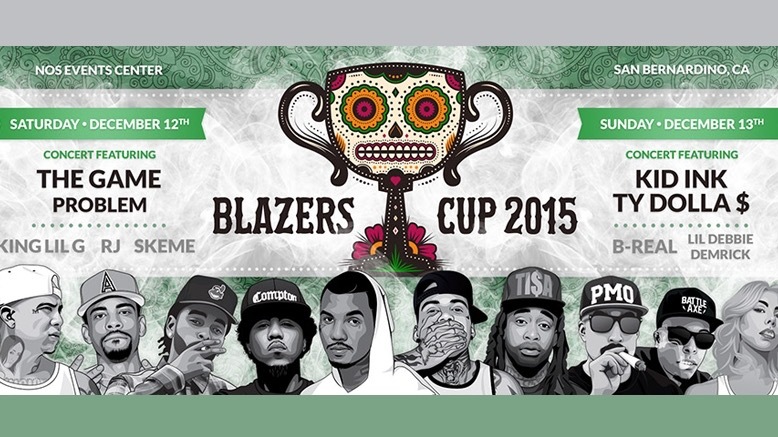 With epic music, unbeatable cannabis, and amazing food (oh yes, there will be food), this is guaranteed to be the most “dabulous” weekend of your life at the 2015 Blazers Cup Festival! 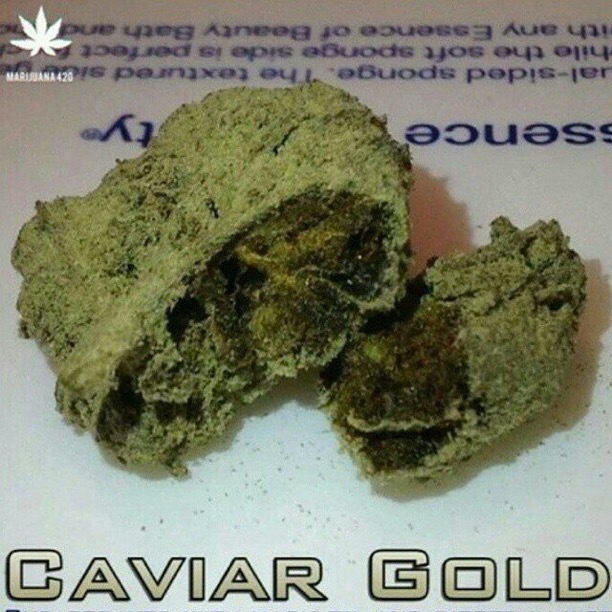 Weed Wednesday: What’s Caviar Gold? 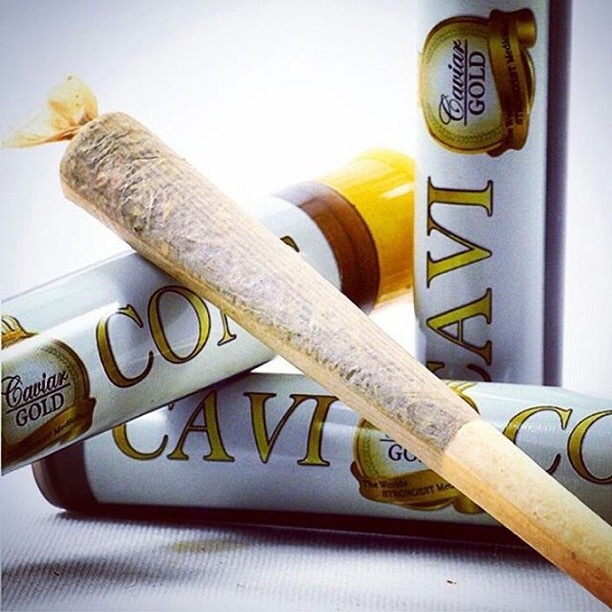 What you need to know about Caviar Gold and how their dedicated to providing the best Cannabis medicine products on earth. Their proprietary Co2 extraction process provides quality, consistency, and the ability to serve specific conditions with appropriate dosage. * Consult your physician for dosage recommendation. 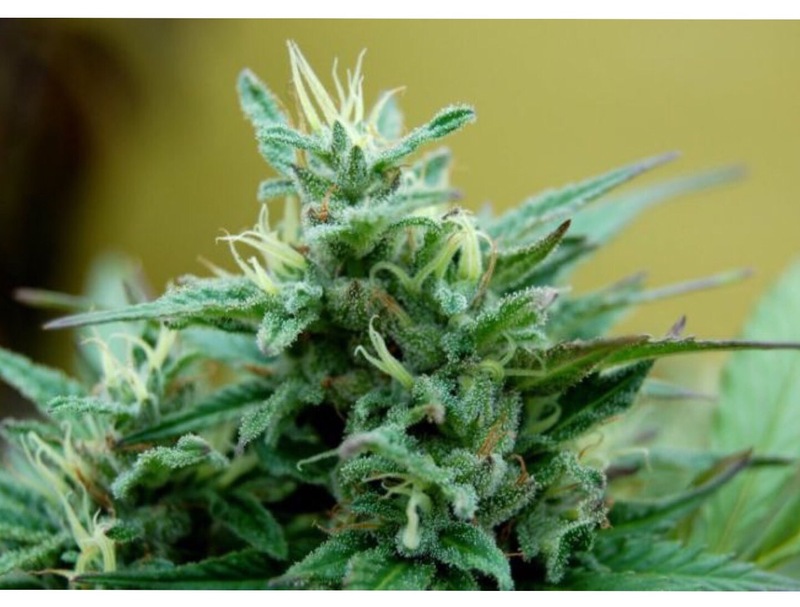 They promise to continue to provide the highest quality products to legal medical cannabis dispensaries and ensure quality through testing for potency, micro-biological screening, and pesticide residue screening all our products through SC Labs. 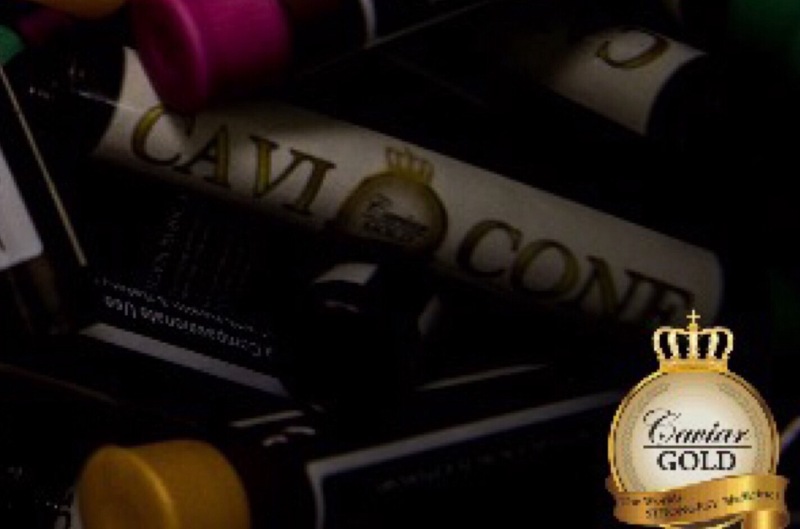 My favorite Caviar Gold Product is the Cavi Cones! Next time your in a collective give em a go! 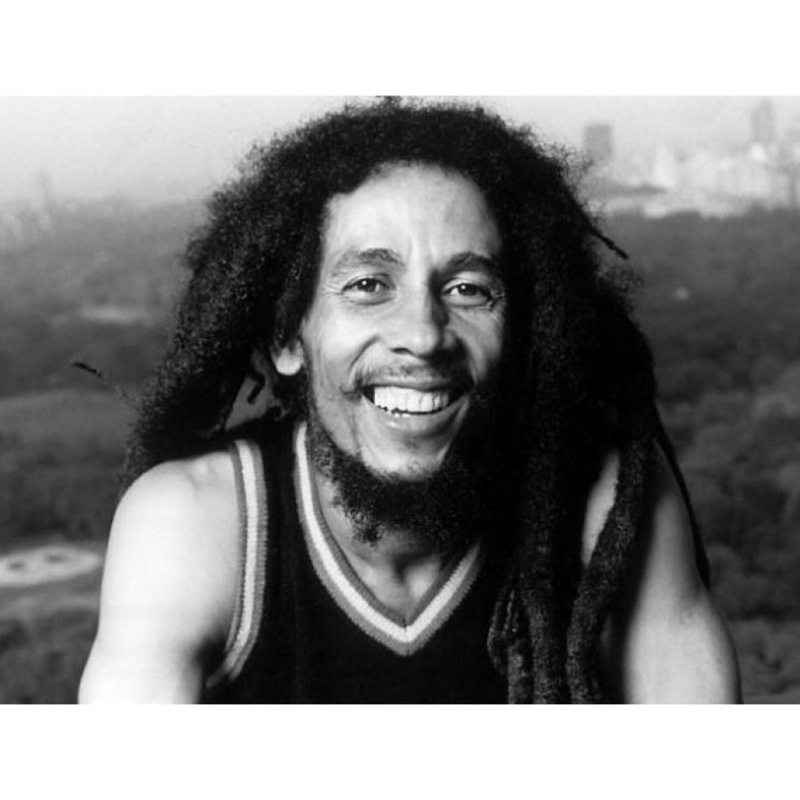 Check out their Caviar Clothing apparel now, and if you got a ear for High Hippidie tunes, Caviar provides that to visit all hyperlinks now!